Your local storage facility is Braintree. 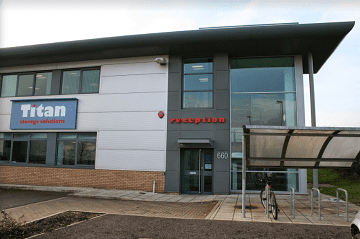 Located in the very heart of Essex, our local Braintree Titan Storage branch should be your first port of call if you’re looking for personal or business storage solutions close to Braintree, Colchester, Chelmsford, or Stanstead. If you’re looking for self-storage in Bishops Stortford, our secure, contemporary Braintree storage facility is just a 26-minute drive from the centre of Bishops Stortford. Whether you’re looking for storage space for your growing business, you’re a student looking for a place to store your belongings between terms, or you’re moving house and you need to store your furniture during the move, our clean, affordable, and totally secure self-storage facility offers the perfect solution. 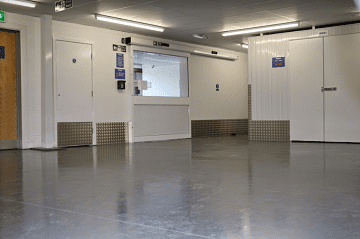 We want to process to be as simple and straightforward as possible so, when you arrive at our Braintree site, you’ll find plenty of customer parking, a loading bay and trollies for easy access, loading, and unloading. To reach our local Braintree storage facility from Bishops Stortford, follow Dunmow Road/A1250 to the A120 in Essex. At the roundabout, take the 3rd exit onto A120, and then the 2nd exit onto Thremhall Avenue/A120 at the second roundabout. When you reach the Priory Wood Roundabout, take the 3rd exit onto the A120 slip road to Colchester, and continue onto A120. Take the slip road to A131/Chelmsford/Braintree town centre, taking the 3rd exit onto A131 at the roundabout. When you reach the next roundabout, take the 2nd exit, followed by the 3rd exit on to Avenue W.